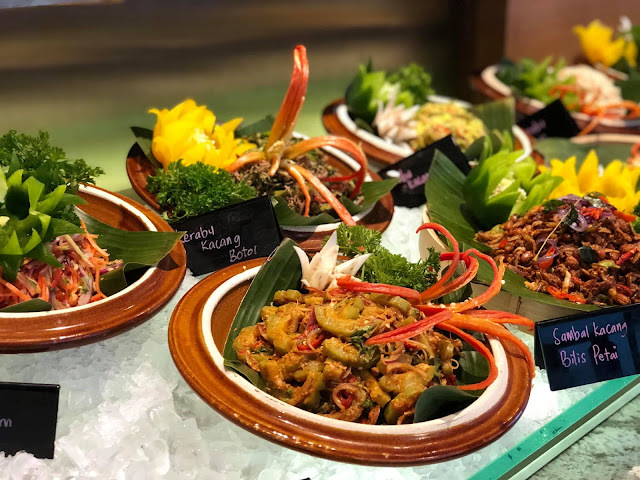 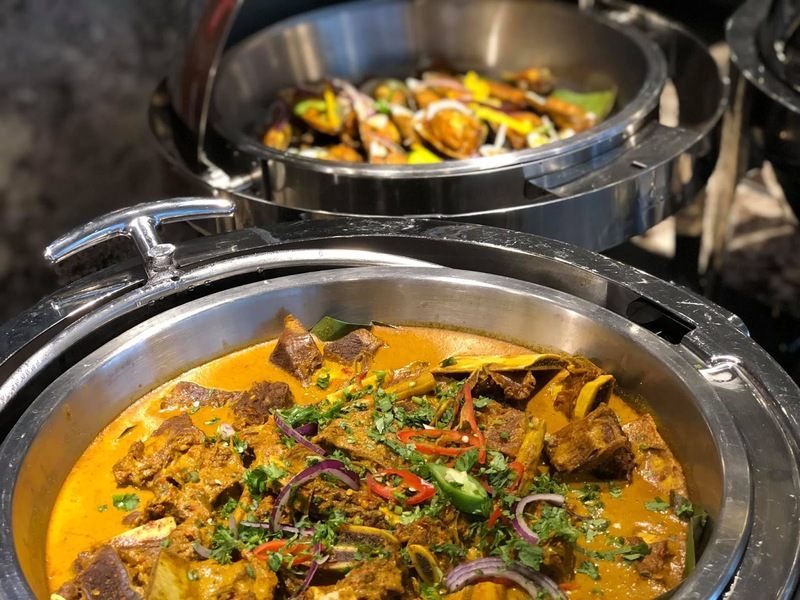 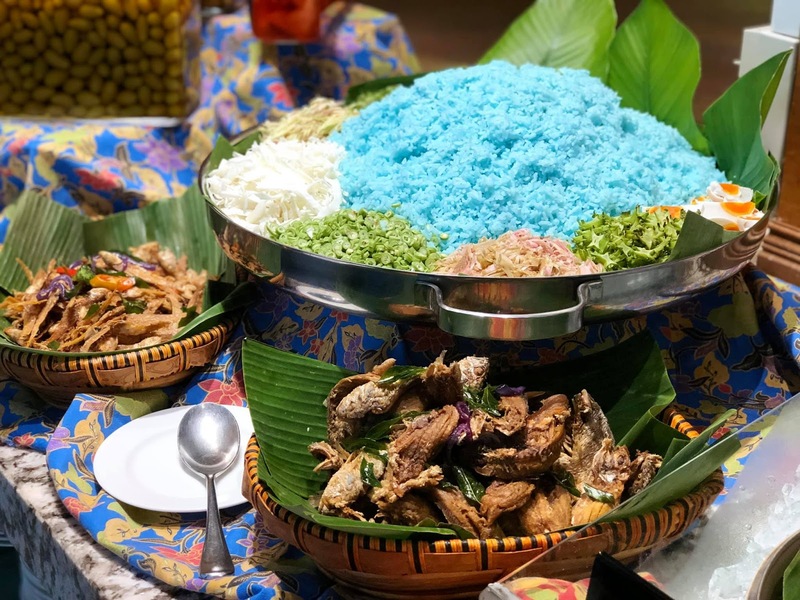 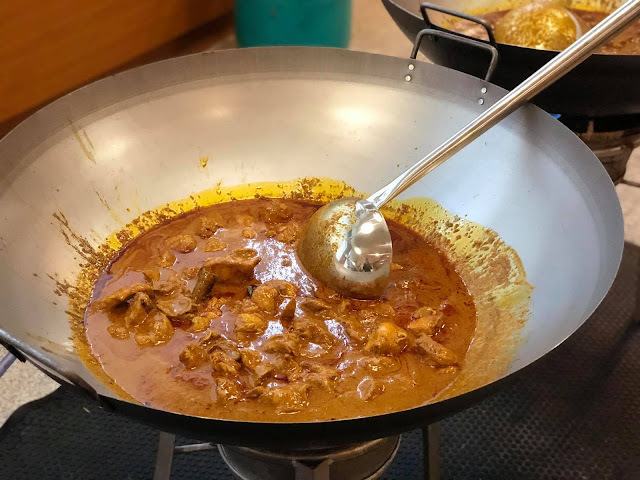 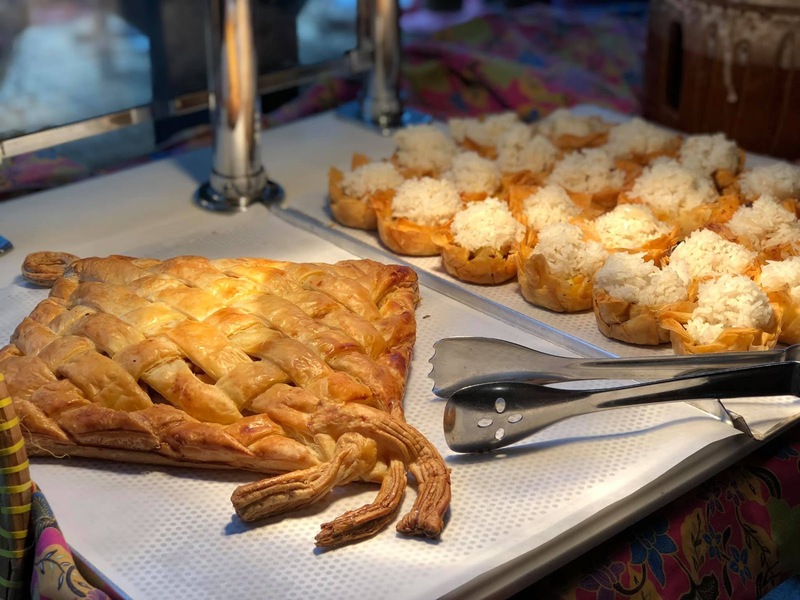 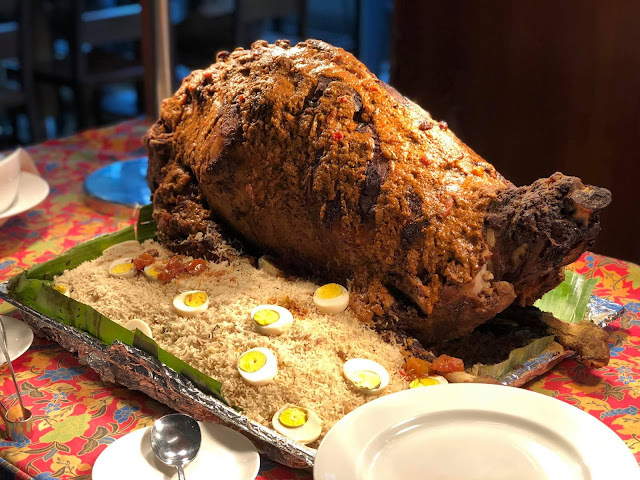 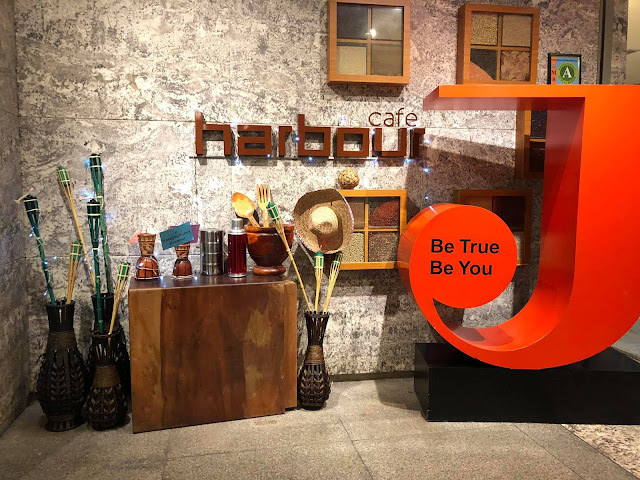 BUFFET RAMADHAN : CITARASA NOSTALGIA AT PUTERI HARBOUR WITH JEN | To welcome the holy month of Ramadhan, Hotel Jen Puteri Harbour, Johor offers guests an extravagant buka puasa feast to share the bliss of the holy month. 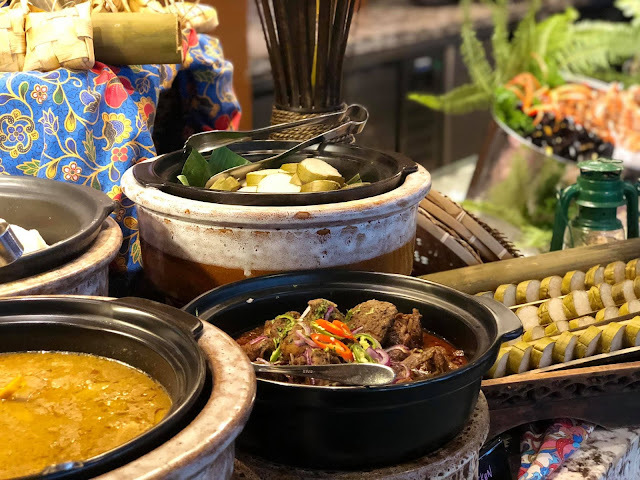 Harbour Cafe, the hotel's international buffet restaurant, will bring more than 150 luscious dishes ranging from Middle Eastern to Thai, all geared towards preserving heritage. 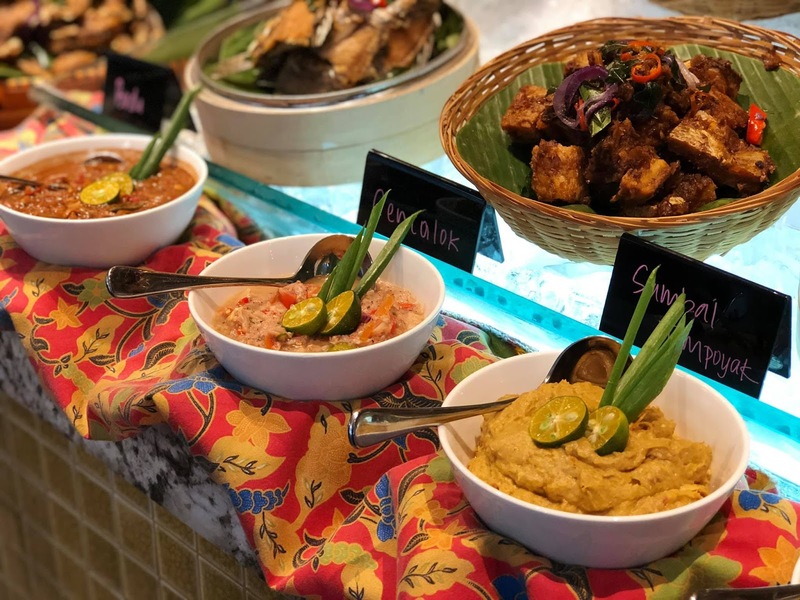 Chef Ehsan presents Middle Eastern cuisine galore with Arabic Spice Meatballs and Baked Spicy Fish with Muhammar Sweet Rice. 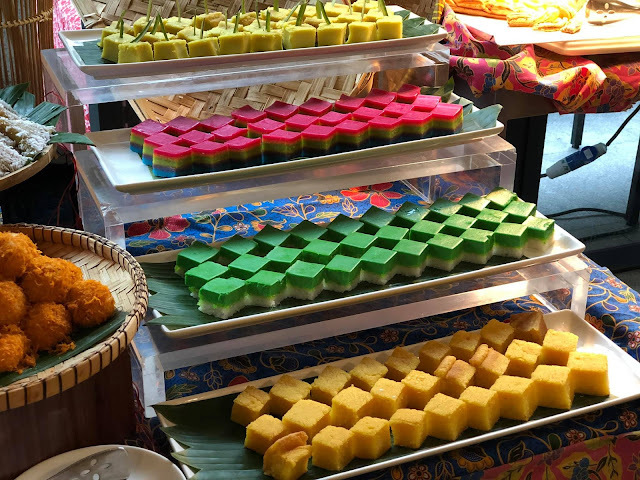 Hotel Jen's very Pastry Chef Asbullah is famed for his own specialities, such as Ondeh-ondeh Cake and Pengat Durian Cake. 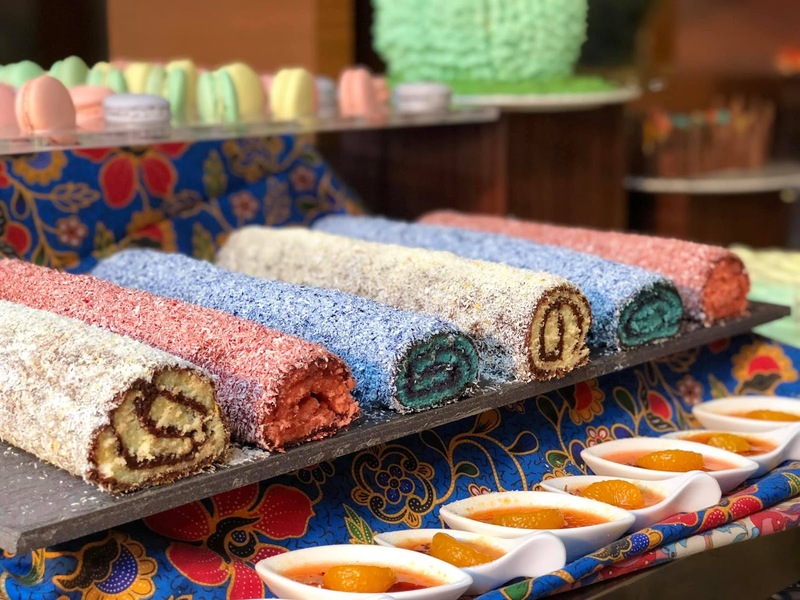 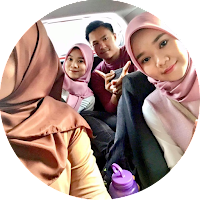 He and his pastry team will fill the dessert spread with sweetness, including assorted Malay Kuih, assorted French pastries, a line-up of fruits and a drink station serving milky and delicious Teh Tarik and the famous Air Katira. 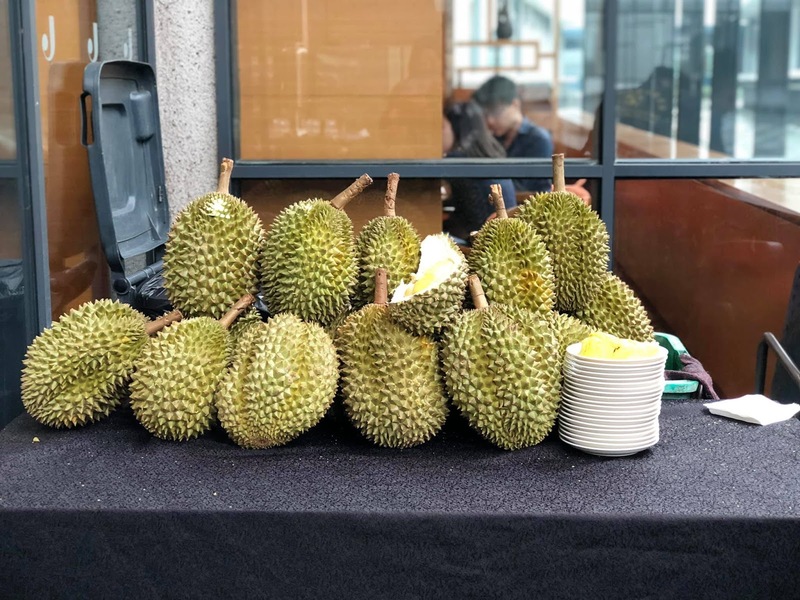 Harbour Cafe will serve the all-time Malaysian favourite, durian, in the open terrace area. Diners can also feast on durian after sating their appetites at the buffet all night long. To end the meal on a sweet note, so guests can continue their durian adventure with Durian Cheesecake and Durian Goreng, in addition to an exquisite line-up of desserts. 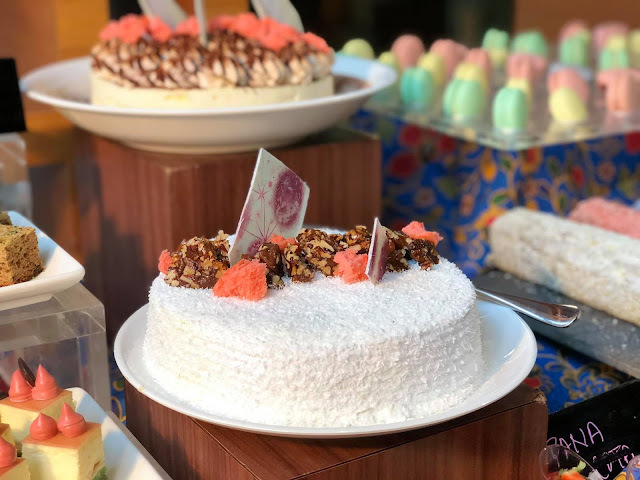 From Western cakes to traditional desserts, it makes a beautiful ending to a day of indulgence. 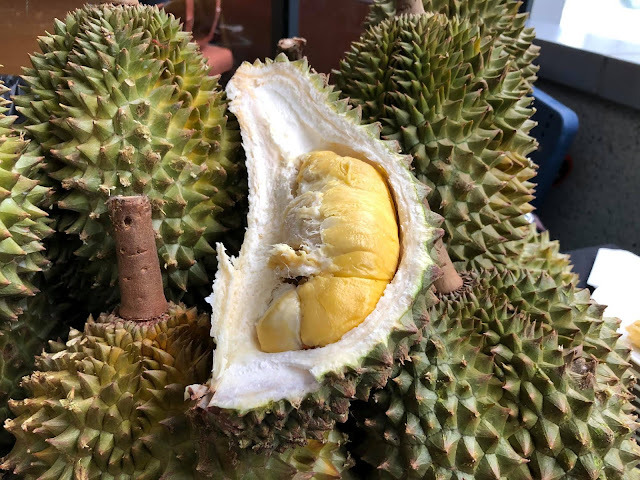 Deseert dia tu ada yang perasa durian @Dilah, memang Hotel Jen menu dia kaya dengan durian hehehehe sama macam Amari ..
Best gilerrrr dapat makan durian puas2!